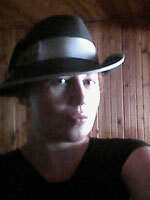 Camilla Boemio is a writer , University consultant for special projects of Art/Science (eg: ISWA European Project with Politecnica University of the Marche) and curator. Usually she writes for art magazines. ISWA European Project of Art/Science – ‘After the Crash’ ( group show ) Orto Botanico Museum, Rome 2011 and ‘Before the Crash’ ( group show ) Exeter UK 2011, “CITIES” ( group show ) TAM California, Natural/UnNatural for Co/Lab to ART PLATFORM - LOS ANGELES 2012, AMERICAN CITIES exhibition to the Casa dell’Architettura – Roma 2013, Associate Curator at Maldive Pavilion to 55° BIENNALE DI VENEZIA. 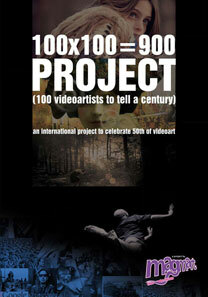 Full screening of 100x100=900 Project.